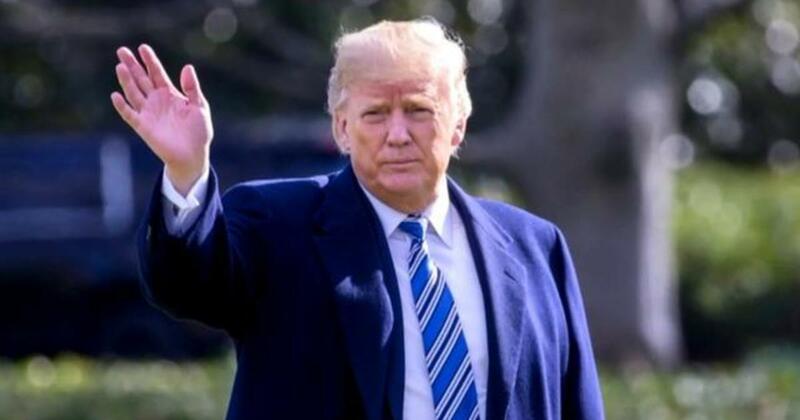 President Trump has begun to informally prepare for a possible interview with special counsel Robert Mueller, CBS News’ chief White House correspondent Major Garrett has confirmed. Such informal preparation is not unexpected — that Mr. Trump’s personal attorneys have been negotiating over a possible interview with the special counsel for months has long been reported. But negotiations over a potential interview, Garrett reports, are nearer to the end than the beginning. Sources close to the process say the range of discussion in terms of scope and manner are narrowing, and an agreement may come within one or two weeks, and possibly sooner. CNN first reported the president’s initial preparation. Mr. Trump has said as recently as the end of March that he “would like to” testify before Mueller. Mueller is looking into Russian meddling in the 2016 election and any contacts between Mr. Trump’s campaign and Russia. The president, who has often called the probe a “witch hunt,” insists his campaign did not collude with Russia. 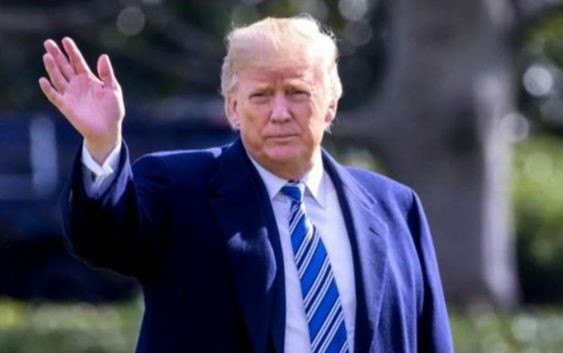 According to a report in The Washington Post earlier this week, which cited three people familiar with the discussions, Mueller has told Mr. Trump’s attorneys that the president is not considered a criminal target in the investigation at this time. In early March, Mueller reportedly described Mr. Trump as a subject of his investigation into Russian meddling in the 2016 presidential election, but at that time, he wasn’t a target, meaning that there isn’t sufficient evidence linking him to any crime. At this point there is no conclusion the president has committed a crime, CBS News’ Paula Reid points out, which is why the president is not considered a criminal target. Mueller has begun preparing a report detailing the findings of his investigation, including obstruction of justice, Reid reports. This will be handed to Deputy Attorney General Rod Rosenstein. It is unclear if this will be made public.